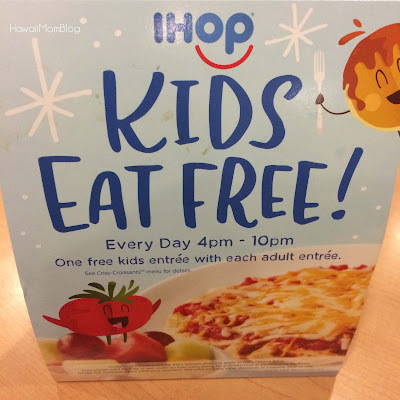 Our family loves to eat out, but with three kids (with growing appetites), it can get really expensive, so we love finding Kids Eat Free deals. 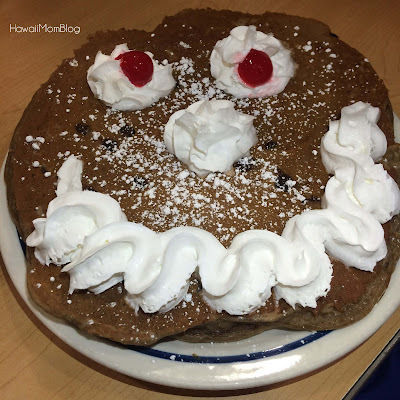 Right now, kids 12 and under eat for free* at IHOP! Last week we went to the IHOP in Pearl City for an early dinner. 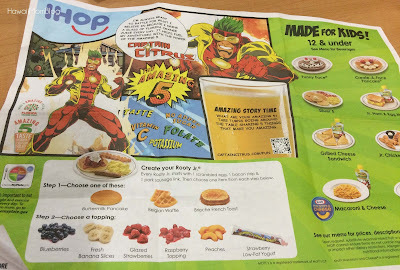 I love that the kids menu not only has fun activities, but there are pictures of each menu item, making it easy for kids to figure out what they want (and also allows kids who can't read yet to pick out their meal). 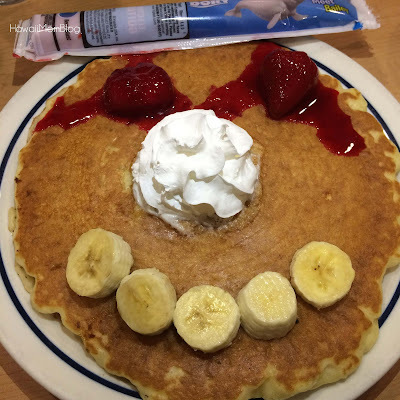 One of my kids ordered the Funny Face pancake (they had run out of chocolate chips for the mouth, so our server offered a bowl of berries instead), another ordered the Create-a-Face Pancake, and one ordered the Jr. Ham & Egg Melt. All of my kids ate up their meals! 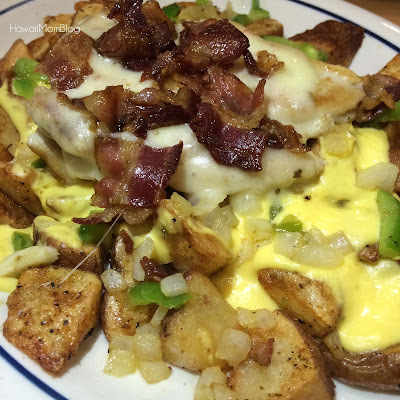 I ordered the Bacon Crusted Chicken with Potato Hash. The dish was yummy, with lots of potatoes, and the Hollandaise sauce really pulled the dish together. 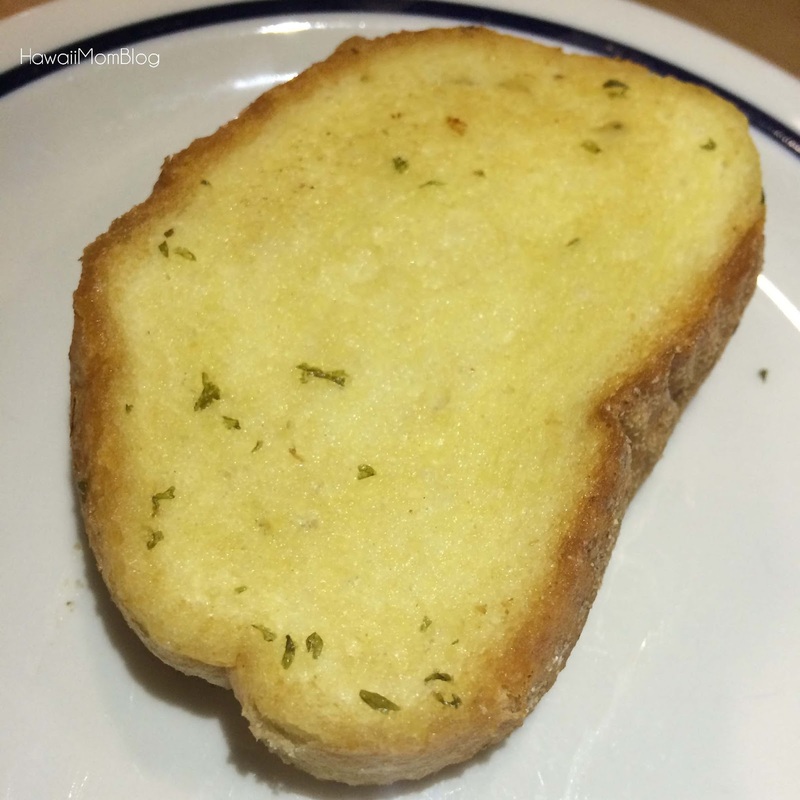 It came with a piece of garlic bread that unfortunately didn't arrive until I was almost done with my meal and I was pretty full (but my one of my sons happily ate it up). My husband ordered the Pancake Combo, which consists of 2 eggs, hash browns, 2 bacon or sausage, and 2 pancakes (he chose the New York Cheesecake pancakes). Service at this visit was extremely slow despite only three tables occupied in the restaurant, but fortunately, our server was just the friendliest, apologizing for the wait, and thanking us for our patience. The Kids Eat Free deal is a great one for families, so be sure to take advantage of it through September 25! For more information on Kids Eat Free, visit www.ihop.com. *Valid August 1 – September 25, 2016. 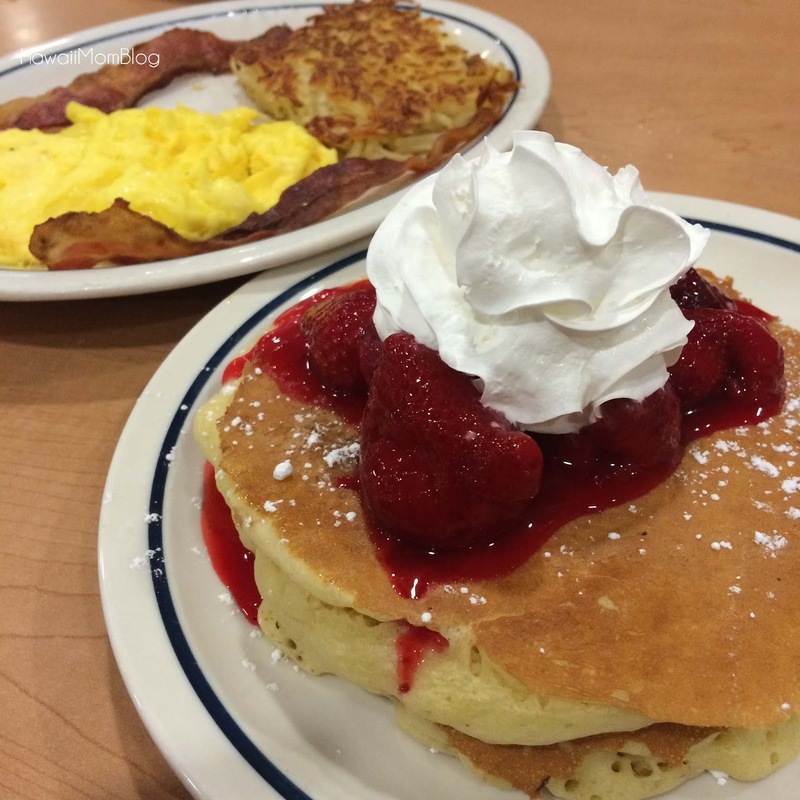 Receive one free kid’s entrée with the purchase of each adult entrée. Free entrée valid for kids 12 and under on items from the “Made for Fun” kid’s menu, for a limited time at participating locations only. Drinks not included unless otherwise specified. 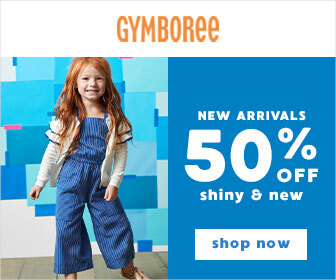 Not valid with any other discounts or coupons. 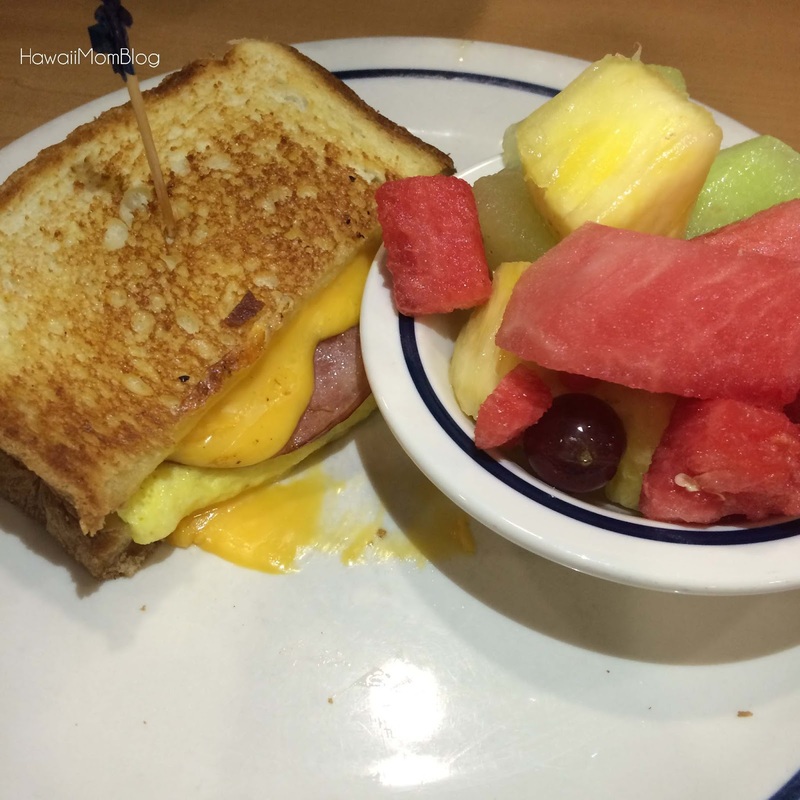 Dine-in only.